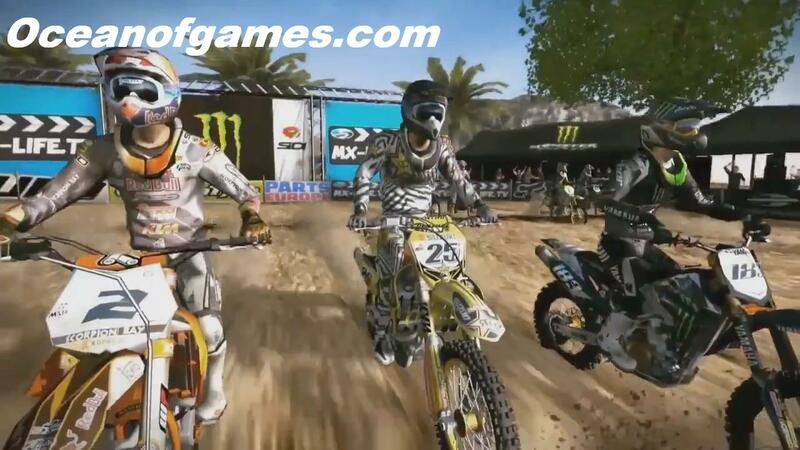 Mud Fim Motocross World Championship Free Download PC game setup in direct link for windows. It is very difficult motor bike racing game. 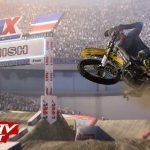 Mud Fim Motocross World Championship is one of very interesting racing games. It is a game in which you will enjoy driving of motor bikes. A game which is full of fun. It was developed by Milestone and published by Namco Bandai Games. It was released on March 5, 2013. 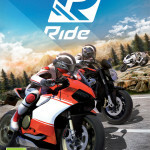 Milestone company already develop so many bikes racing games like, MotoGP 13. 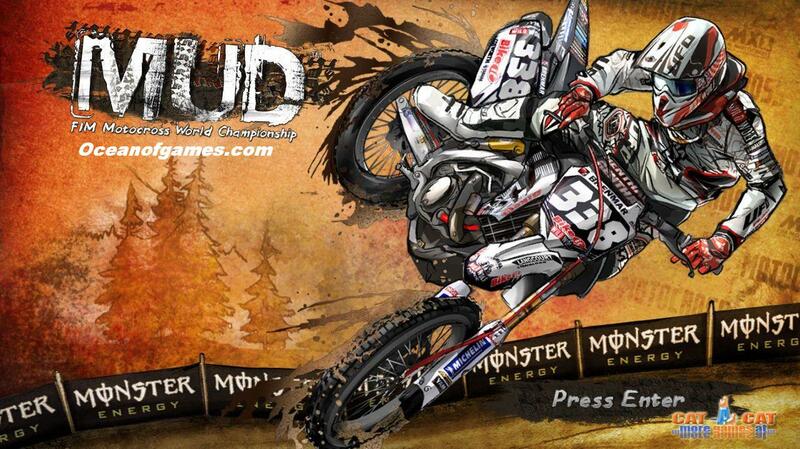 But Mud Fim Motocross World Championship is very nice motor bike racing game. In which you will enjoy off road racing. In this game you need to control your bike very nicely. and try to defeat all of your opponents.You are required to to perform stunts to earn points. You will be enjoy racing in many different kinds of environments. Eighty four real drivers are added to this game. You can select your own desired driver. You can also select very famous and stars drivers like Ryan Villopoto, Tony Cairoli, Chad Reed, Ryan Dungey and Ken Roczen. Thirty four teams are also added to this game. 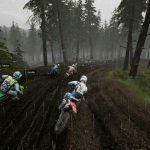 You can use up to fourteen different kinds of new and latest bikes in the game Mud Fim Motocross World Championship. You will also receive many types of unique powerups in this game. 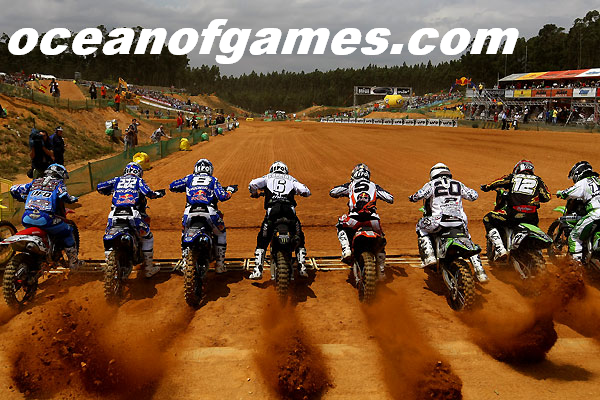 Following are the main system requirements of Mud Fim Motocross World Championship. 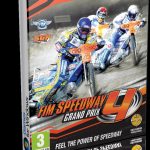 Following are the minimum system requirements of Mud Fim Motocross World Championship. 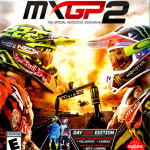 Click below button to start Mud Fim Motocross World Championship Free Download. It is full and complete game. Just download and start playing it. We have provided direct link full setup of game.